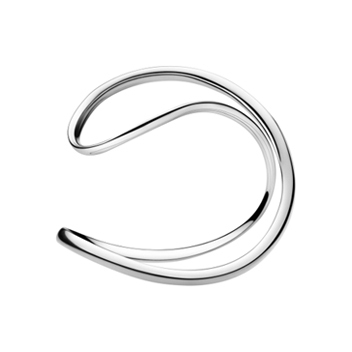 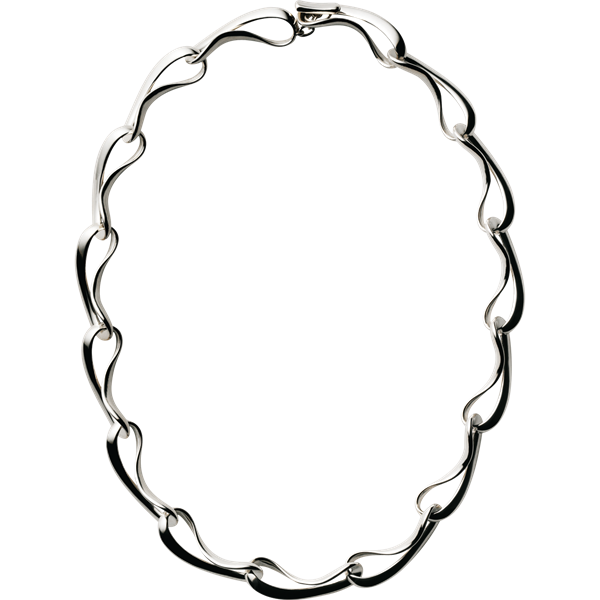 This Georg Jensen Infinity necklace has smooth and curvaceous links of sterling silver that are crafted to ensure that each link uniquely different to the next. 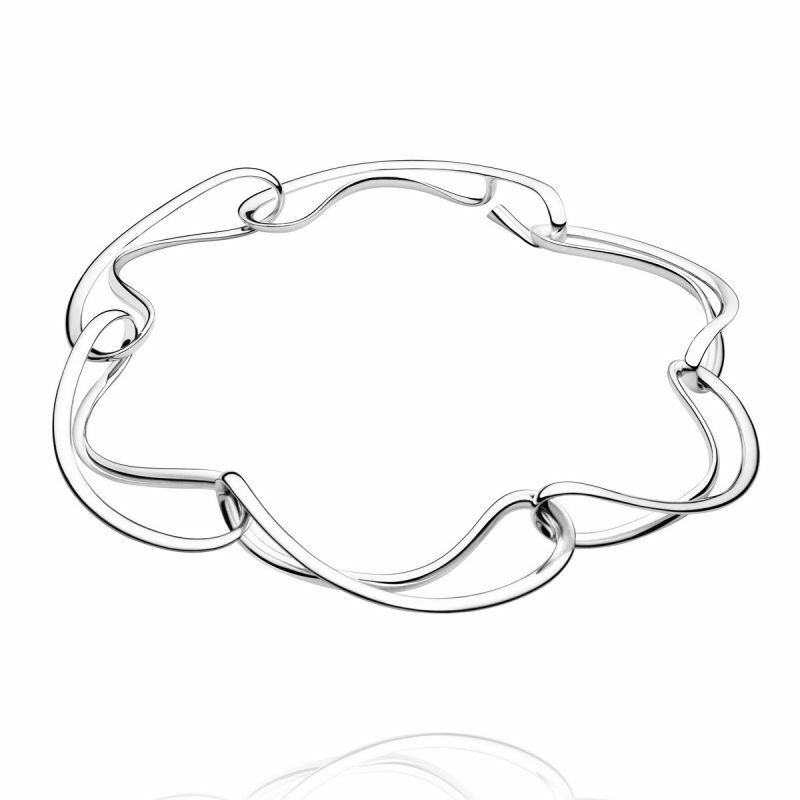 Perfect for the person who likes to make a fashion statement with their jewellery. 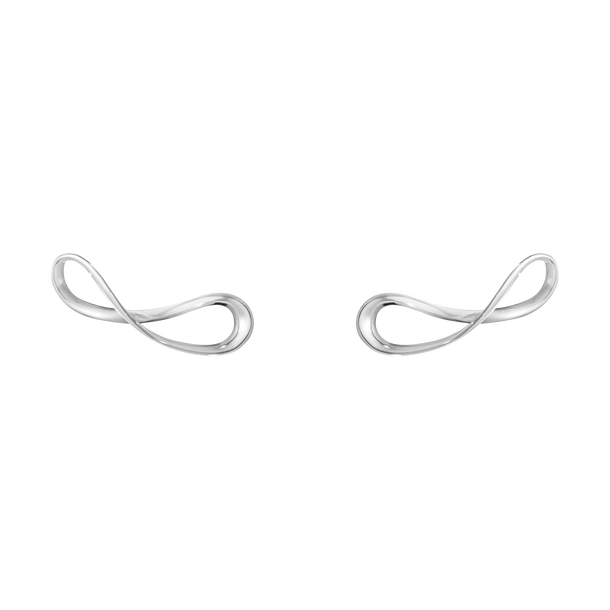 Infinity is based upon the mathematical figure of eight symbol and is limitless in its style and design.